The local University West scholarship programme is open for students admitted for any of our master’s programmes. The scholarship will cover the tuition fee for the programme, fully or partly, not costs for travel, living costs or other. The scholarships for international fee-paying students is offered as a reduction of the tuition fee. A scholarship committee is overall responsible for the principle of the scholarships and decides every year on how to distribute the funds available between departments/faculties. It is the departments/faculties that decides about structure (100% or 50% reduction of tuition fee or a combination of them both) and number of scholarships for every program. It is also the department/faculty responsible for each Master’s program that decides which applicants should be awarded scholarships. If a student is awarded a 50% reduction the tuition fee invoice sent will be reduced with the same amount. 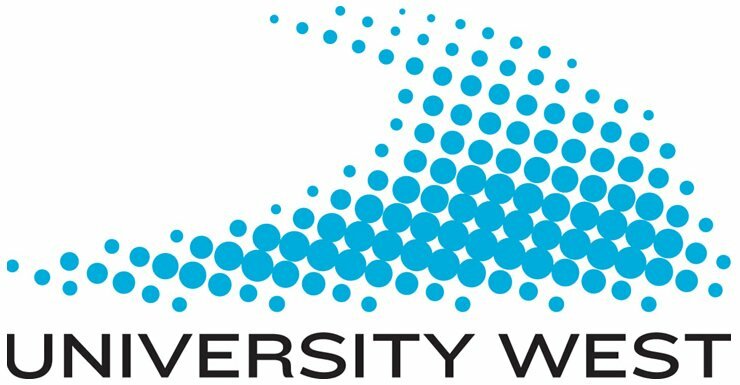 Scholarships Available at University West. How to Apply for University West MSc Scholarship. You apply for the scholarship by filling the form below and submitting it before April 20. The students who are awarded a scholarship will be notified before May 15 by e-mail. If someone does not accept the scholarship next in line will be given notice as soon as possible.